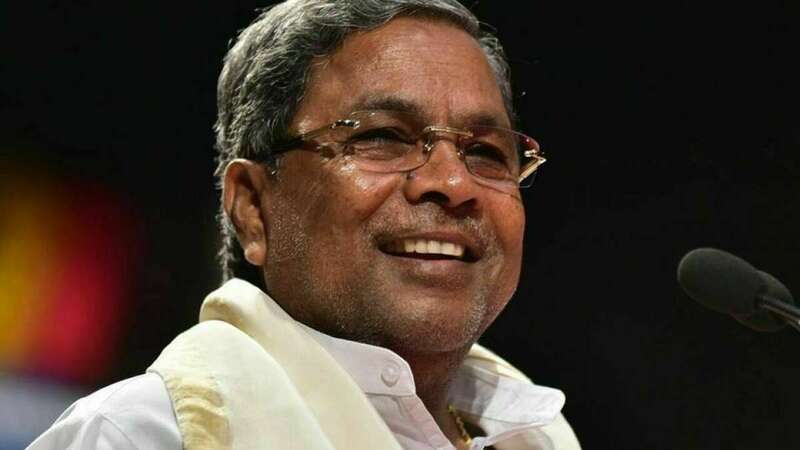 Bengaluru : The much-awaited cabinet expansion of the six-month-old JD-S-Congress coalition government in Karnataka will take place on December 22, said former Congress Chief Minister Siddaramaiah on Wednesday. Denying dissidence in the Congress, Siddaramaiah said all the legislators were with the party and there was no threat to the coalition government. As per the agreement between the two partners, the Congress has six cabinet berths to fill, while the JD-S has two vacancies, including one of its electoral ally Bahujan Samaj Party (BSP). Though the coalition government was formed on May 23 with Kumaraswamy and Parameshwara only taking oath, the cabinet was formed on June 6 with the swearing-in of 26 legislators, including 15 from the Congress and nine from the JD-S and one each from BSP and KPJP. BSP Minister N. Mahesh resigned on October 11, citing personal reasons. In the 225-member Assembly, including one nominated, the JD-S has 37, Congress 80, including Speaker, main opposition BJP 104, and BSP, KPJP and Independent one each.